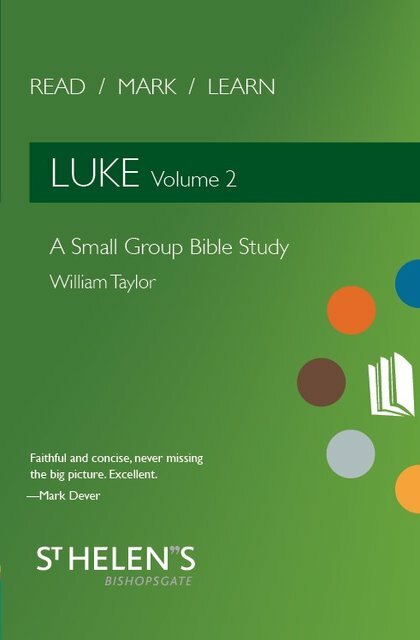 Read Mark Learn (RML) is surely the benchmark for group Bible study and William Taylor’s second Luke volume reminds us just how high the RML standard is. 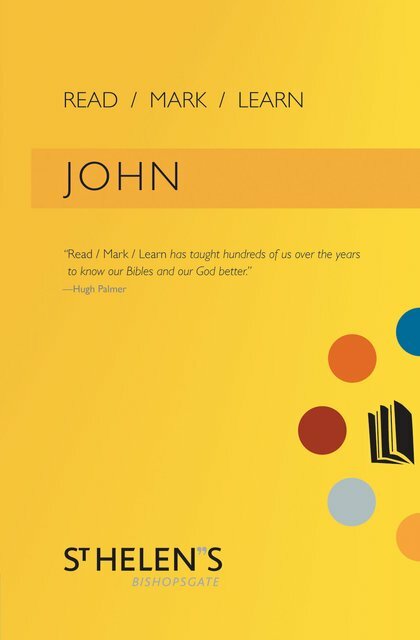 It provides a complete tool box for those aiming at serious engagement with the text. Context, main themes, structure, aim and focused application support the suggested study questions. I can’t imagine there is anything else in the publishing world that could match this. 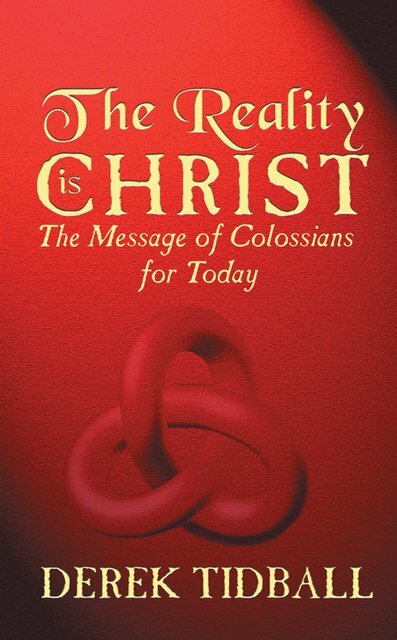 By God’s grace, William Taylor is one of our finest bible expositors today. 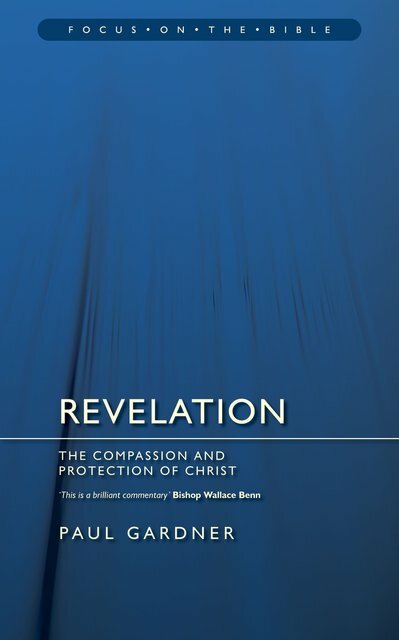 In this volume, he studies the travel narrative of Luke’s Gospel. 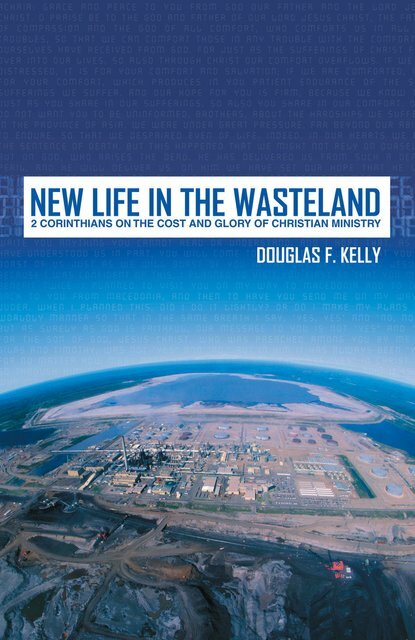 With meticulous attention to the context, he doesn’t lose the forest for the trees, and carefully reveals the intent of Luke as our author and theologian in his ‘orderly account’. 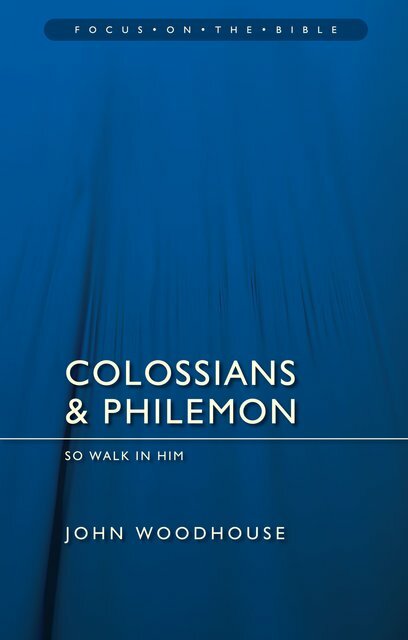 Here is a great gift to help us mediate and delight in God’s most holy Word.